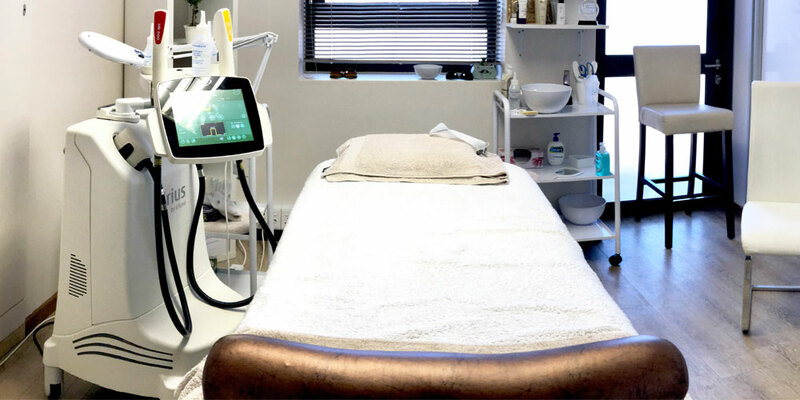 Our Ellipse Nordlys medical systems uses Selective Waveband technology (SWT) which is the third generation technology in Intense pulsed light (IPL) technology. With our recent upgrade to Ellipse Nordlys the light therapy procedure treats countless skin issues like leg vessel treatment, warts, leg veins, Onychomycosis, hair removal, wrinkles, blemishes and redness. The Fotona Starwalker MaQX won the European Aesthetic Industry Award in 2017 and is globally recognized as an ultra performance Q-switched laser system that offers a wide range of medical and aesthetic treatments like tattoo removal, pigmented lesions, vascular lesions, hormonal pigmentation, melasma treatment and permanent hair reduction. Used medically to treat certain muscular conditions, and cosmetically to remove wrinkles by temporarily paralyzing muscles. This treatment is the infliction of a controlled, superficial burn to the epidermis, by a plasma plume which is emitted by a handheld device, called Plasma Pen. Improves your physical condition by restoring normal body functions and prevents disability that may arise from disease, trauma or injury. 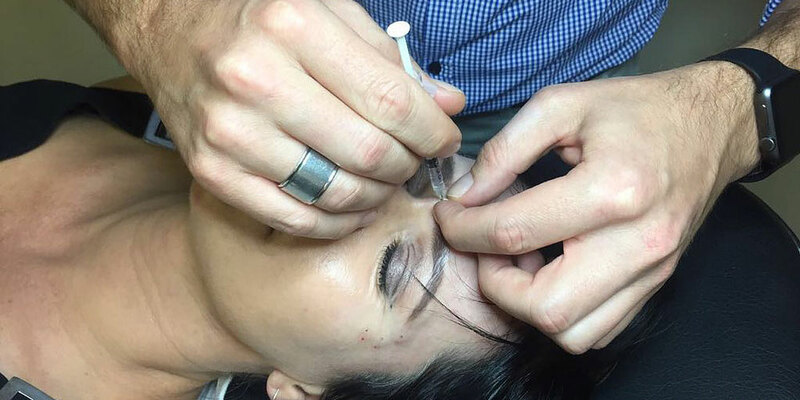 We pride ourselves on providing individualized, superior cosmetic services using only state-of-the-art technologies. 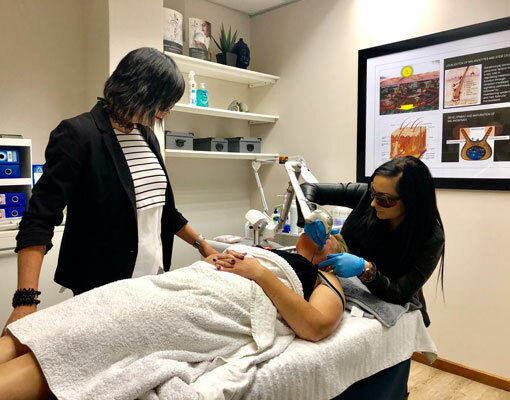 However, what truly distinguishes NuSkinnovation Pty Ltd as a leader in the beauty treatment industry, is our passion for helping people and an unwavering commitment to our clients throughout the entire treatment process. We pride ourselves on providing individualized, superior cosmetic services using only state-of-the-art technologies. Give a little back to yourself and book your spot!